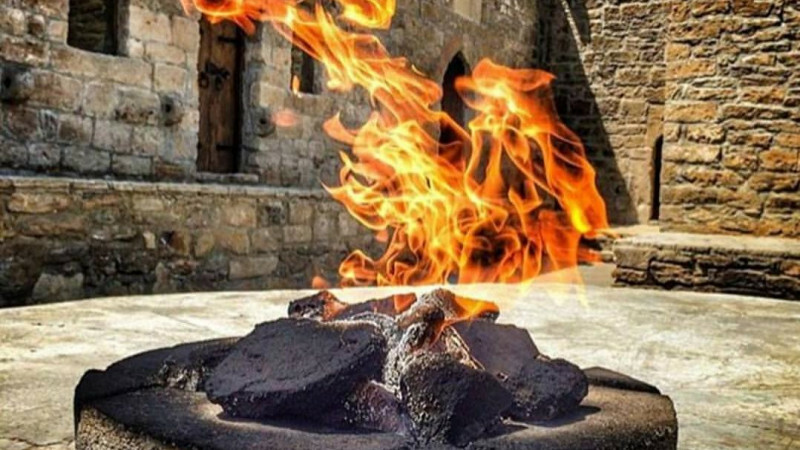 “Ateshgah Temple” State Historical – Architectural Reserve in Ateshgah Temple buy tickets online. 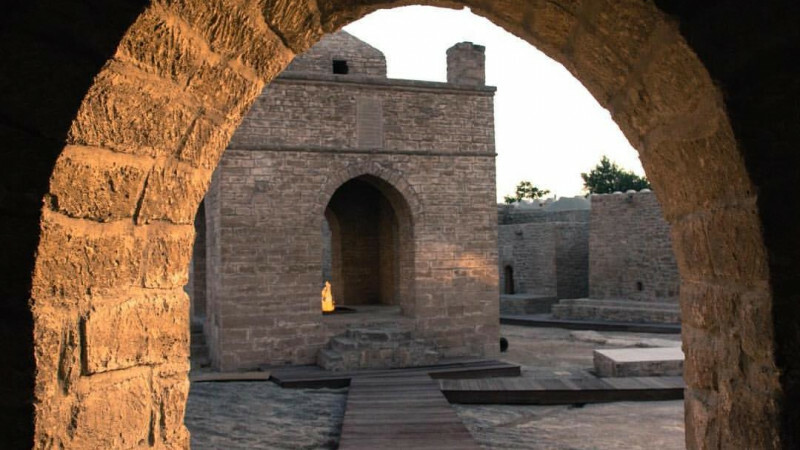 Delivery of tickets for the event “Ateshgah Temple” State Historical – Architectural Reserve. 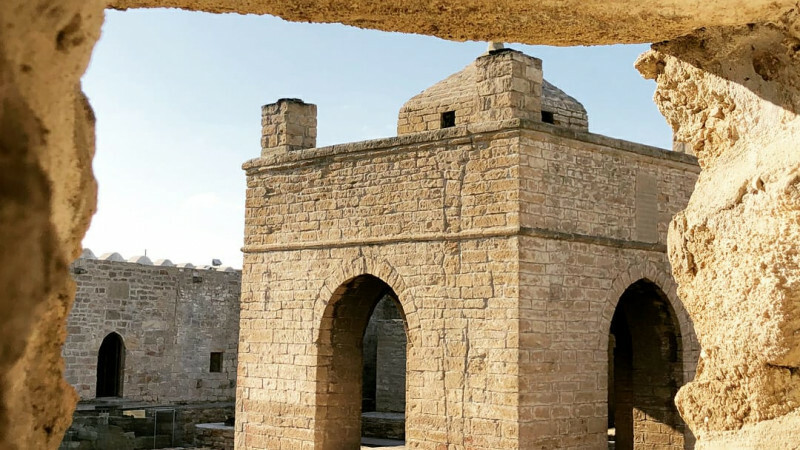 Ateshgah Temple – The temple of fire worshippers Ateshgah is located at the Apsheron peninsula at the outskirts of Surakhani village in 30 km from the centre of Baku and was revered in different times by Zoroastrians, Hindus and Sikhs. This area is known for such unique natural phenomenon as burning natural gas outlets (gas, bursting outward in contact with oxygen and light up). The modern form of the temple was built in the XVII-XVIII centuries. 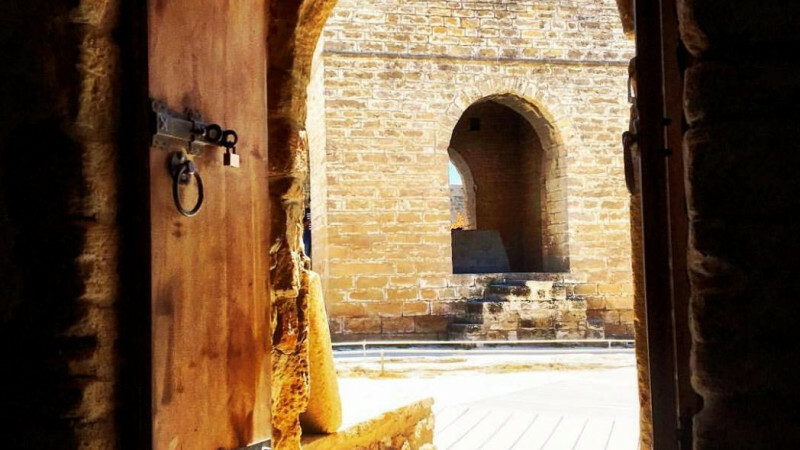 It was built by the Baku-based Hindu community related to Sikhs. Pentagonal complex has an open courtyard with temple-altar in the center which was the place of pilgrimage for worshippers. 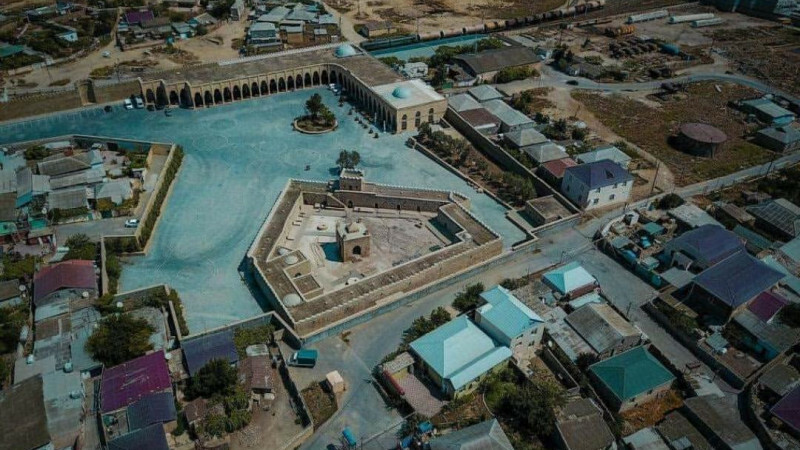 At the beginning of the XIX century temple Ateshgah already saved it appearance and preserved to our days. 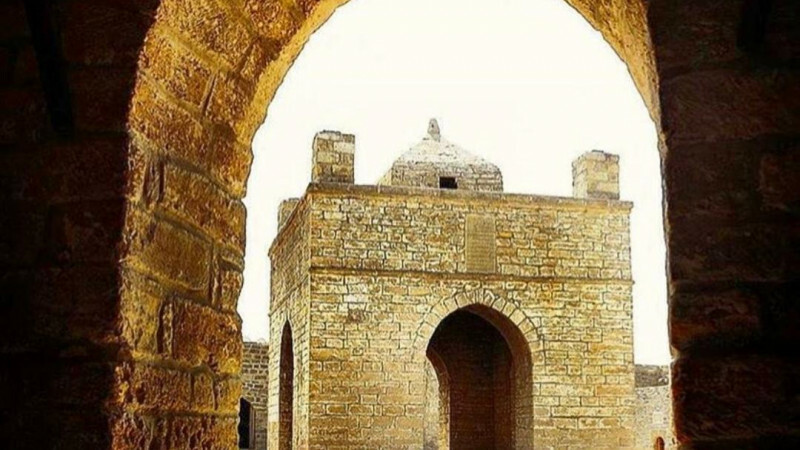 Ateshgah - pentagonal structure with a toothed outer wall and entrance portal. In the center of the courtyard stands an altar-shrine in the form of a stone gazebo, which is located at the corners of a few foci. 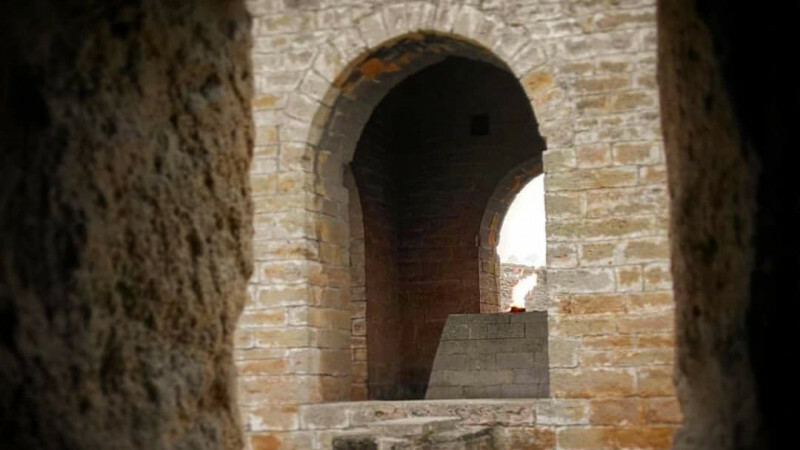 In the center of the altar - a well from which beat "eternally" burning gas. 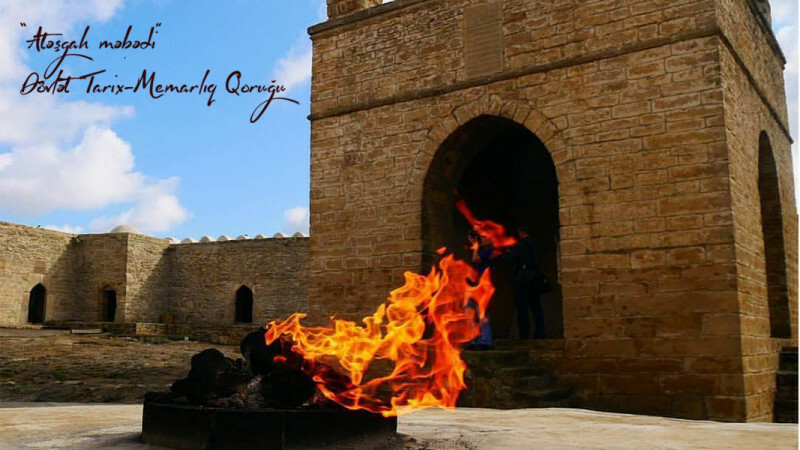 The Temple of Fire "Ateshgah" was nominated for List of World Heritage Sites, UNESCO in 1998 On December 19, 2007, it was declared a state historical-architectural reserve by decree of the President of Azerbaijan.